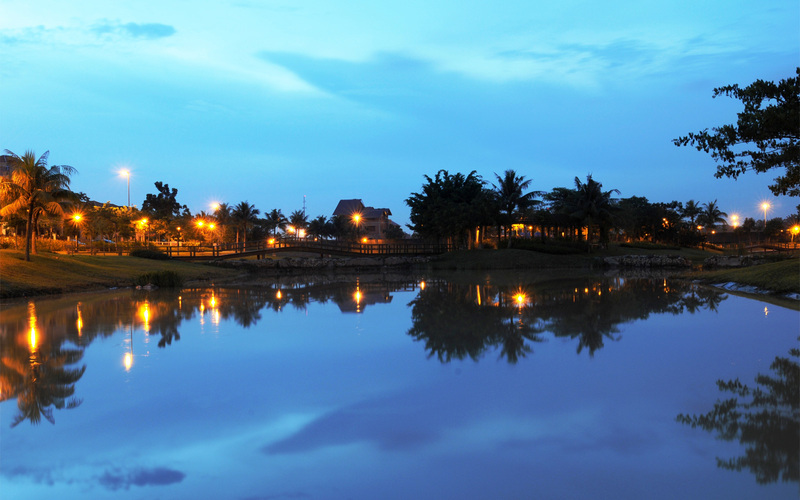 Bandar Botanic is an award-winning residential masterplan with extensive landscape features. 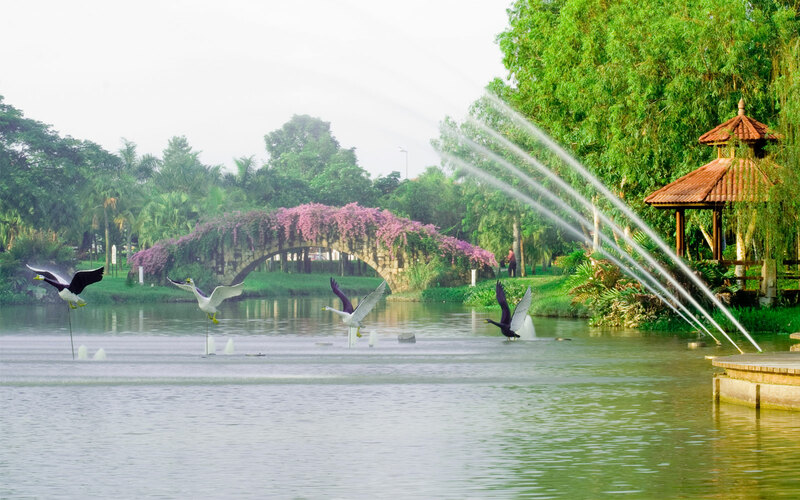 Holding the title as one of the most sought-after developments in the Klang Valley, Bandar Botanic offers you a home in a garden with a multitude of accessibilities. Raising the benchmark on your quality of life, this township will be a sustainable home and asset in the long run.